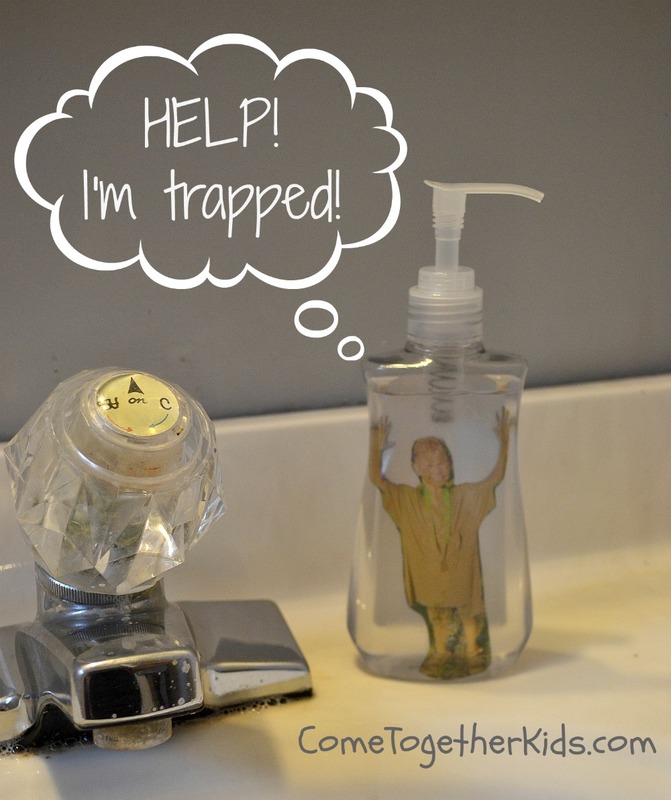 I love when I can find fun ways to use photos of the kids in little projects or crafts. Last year, we made these Fun Photo Bookmarks and they were a big hit. After the kids did a super fun Mud Run obstacle course with their cousins this summer, I knew I wanted to do something clever with some of the photos I took of all the muddy fun. Then I remembered this pin I'd spotted several months ago. I was super bummed that it was just an image and I can't find the source anywhere (if you know the source, please let me know so I can credit this great idea). However, I figured out how to recreate it and the kids love being trapped in a bottle. Check it out! Isn't this cool? It was really easy to do, the hardest part was choosing a picture then making a quick run to the office supply store to get the transparency. First, a quick peek at the fun they had getting filthy at the Mud Run (it was a 1 1/2 mile course through tons of muddy obstacles and all the proceeds went to charity). 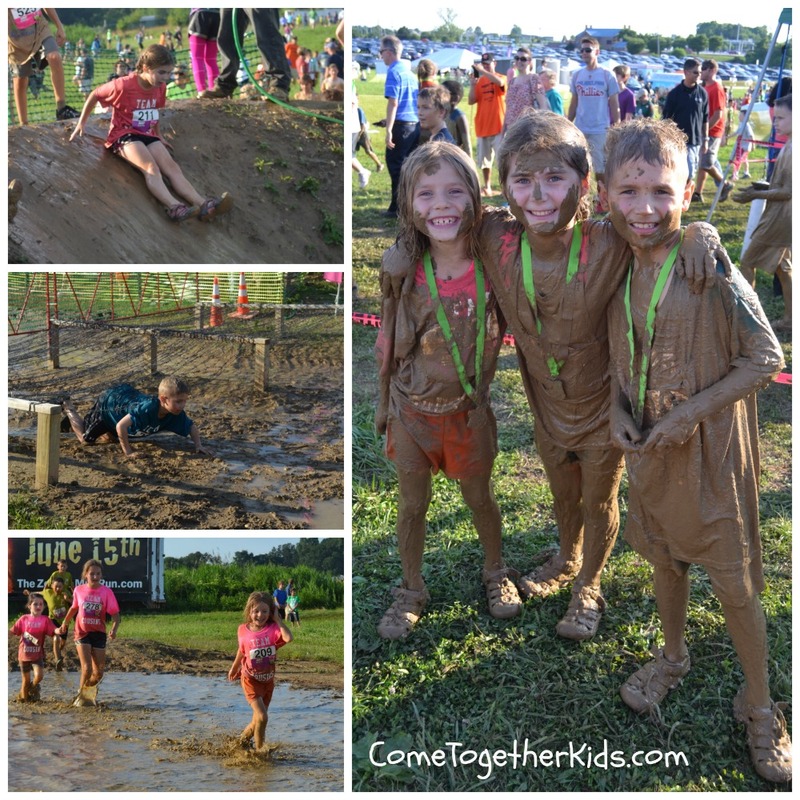 Can you believe how totally mud-covered they were by the end? They loved it though. First I picked a few bottles of clear liquid hand soap or hand sanitizer and printed out some pictures of each mud-covered kid. Finally, remove the label from the front of the bottle. (I left the back label in place so the picture was a little easier to see). However, if your photos are brighter than a muddy brown, you could remove the back label too. 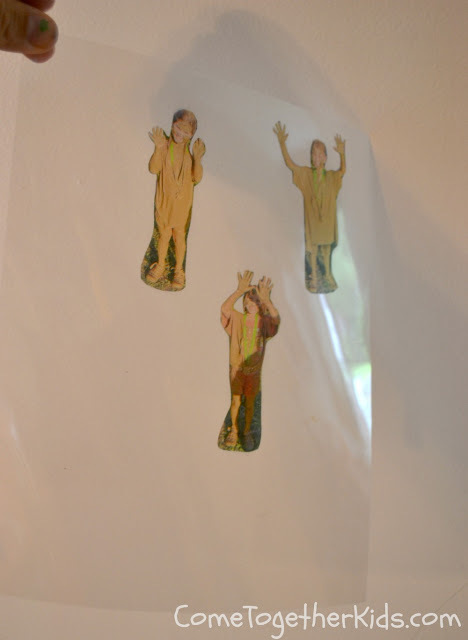 Then I cut out each kid's picture, leaving some of the clear transparency film around it. 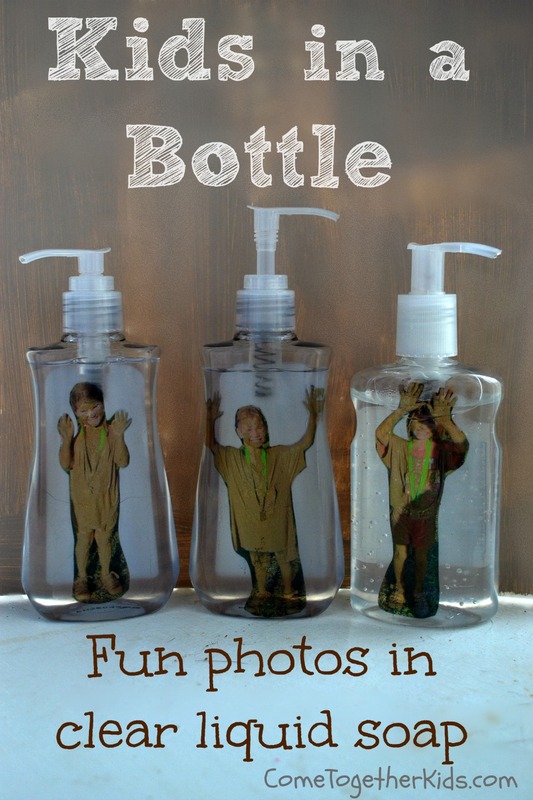 (It's a little tough to see in the picture, but I have the image of my daughter with about an inch of clear all the way around it) Having a piece of transparency about the same size as the soap bottle makes it easier to fit it into the bottle. If you cut too close to the image, it tends to shift around too much inside the bottle. 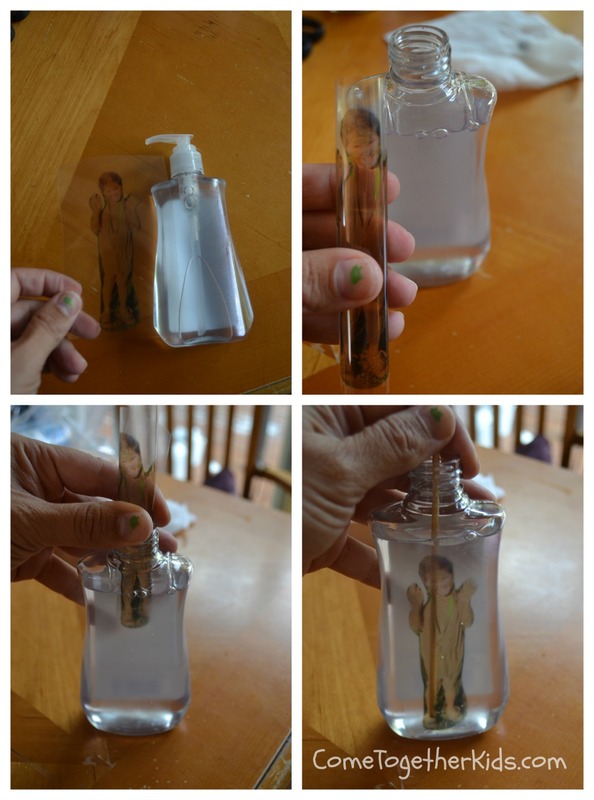 Next, just remove the pump, roll the transparency so it fits in the opening and push it in. I then used a wooden skewer to help unroll the transparency and position it in place. Put the pump back in and that's it! 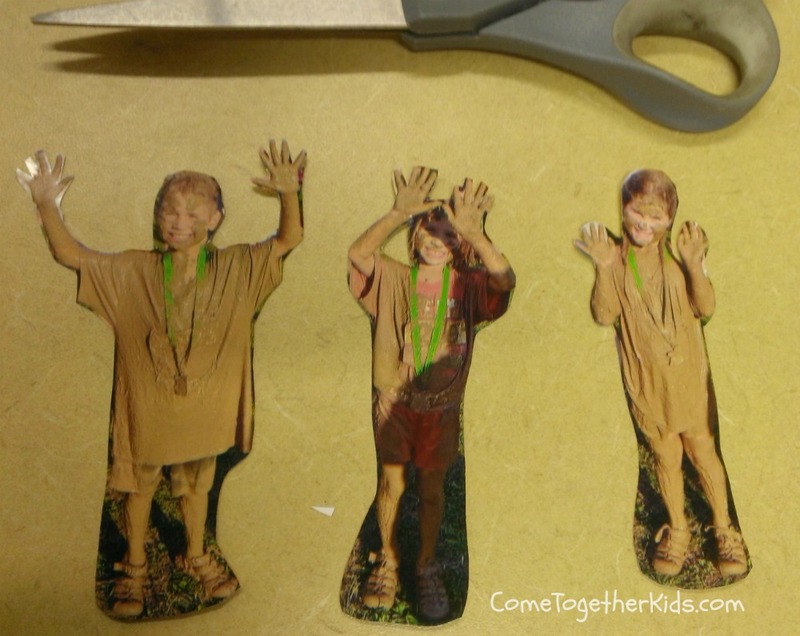 The kids love their fun little "souvenirs" of their muddy day and it's a practical use for the photos. 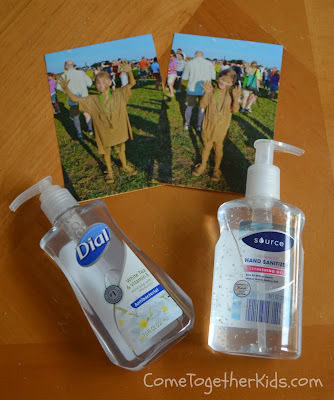 I definitely plan on doing this same project again with "prettier" pictures, but we thought it was fun to tie together our super muddy images with the cleaning soap! 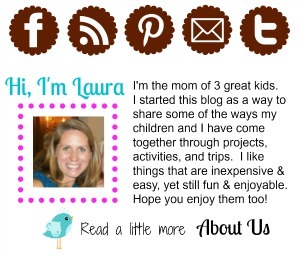 Very funny idea, Laura!!! 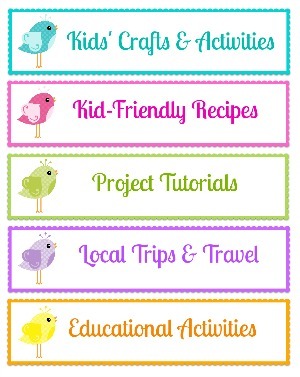 Love it!Thanks so much for sharing the great tutorial! Great fun ideas. You can also see the funny pictures. Really nice post. Keep updating your blog with such informative posts. Click Happy Mother's Day Quotes for mothers day quotes. What a lovely idea! Thank you for sharing. The Mud Run looks so great! I hope there will be an event like that in my hometown so that I can take the kids to. Hire skips bin team in your local area if you want to make your city clean and beautiful. It is a fact that your blog posts are so unique and interesting and I enjoys a lot while reading your posts because you explained your post very deeply in a very easy and clear language. Awesome post.Thanks for sharing this awesome article. Great and interesting informative post. Really very attractive photos and nice idea, Thanks for sharing. Lysol Automatic Bathroom Bowl Cleansing Click Gel, Lavender Scent, four Rely. You should have the same cleaner each time your home or commercial premises need cleansing. All chemical compounds included, you additionally obtain the advantages from both Premium & Basic Airco maintenance providers listed below. Kärcher consistently نظافة الواجهات الزجاجية avoids the use of pointless solvents, heavy metals and different environmentally dangerous and health-endangering substances. London Cleaning System Limited register address is 192 LODGE AVENUE, Dagenham (space code: RM8 2HG). Our methods have been used for giant-scale tasks, including Westminster Abbey, Oxford College, and the Tower of London. We spoke with 5 skilled housekeepers for their professional advice on what's finest on your افضل شركة صيانة مكيفات بالرياض dwelling and your wallet. At A-1 Professional Cleaning, we take pride in being here if you want us. CCarpet & Upholstery Cleansing Service! We provide a quality service by a reliable crew to ensure that your total family enjoys the advantage خطوات تشغيل فلتر المسبح of a thoroughly cleaned house! A restricted product warranty is included free for most objects. Numerous cleansing agents comprise special components for cleansing and protecting the machine. Lastly, a maid service that cleans your house the best way you want it to be cleaned…persistently, reliably and affordably. To protect شركة تنظيف مساجد بالرياض your funding and your health, carpet & upholstery needs to be professionally cleaned a minimum of every 12 months. Mais importante ainda, esses números de usuários também colocariam o Gmail na frente do Hotmail, executado pela Microsoft, tornando o Gmail o serviço de email mais usado no mundo. Em julho de 2011, a Microsoft disse que o Hotmail tinha 360 milhões de usuários. A empresa ainda não oferece uma atualização desde então.